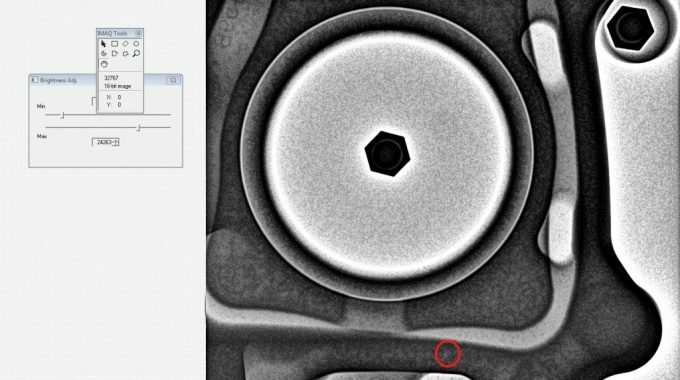 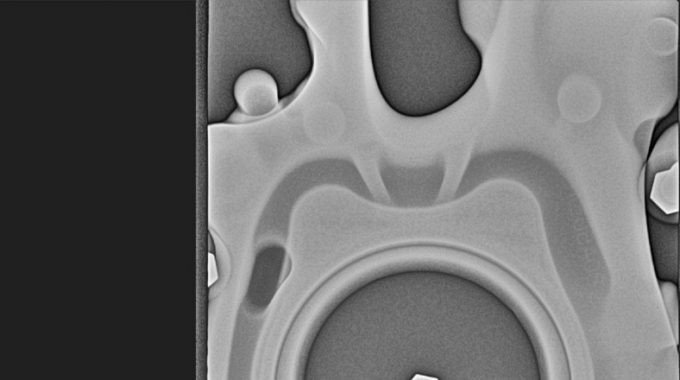 The RIX (Rotary Indexing X-Ray) solution is a medium to high volume X-ray inspection system with standard and XL versions designed to support a wide range of part types and sizes with ease. 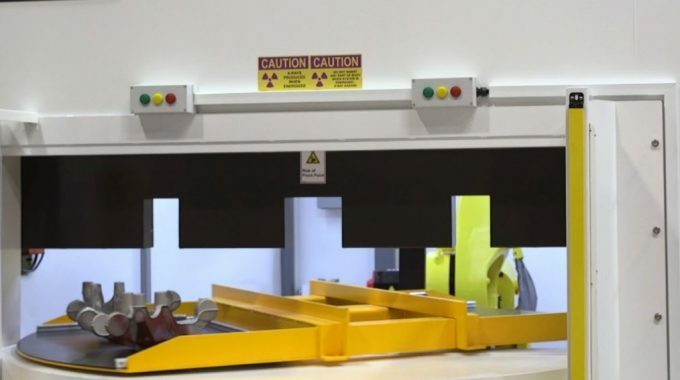 Designed for production environments with real-time and near real-time imaging solutions, the RIX uses a fully programmable internal robotic C-arm that provides full range of motion to capture images. 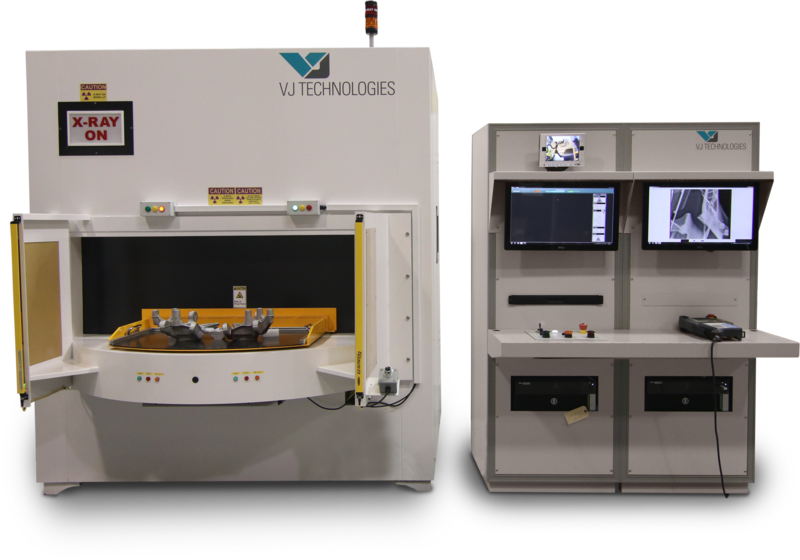 Combined with ADR, Vi3 and archival capabilities, the RIX is the next generation machine that provides quality control for casting manufacturers.